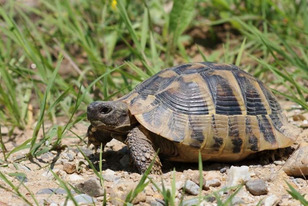 We are a pet shop specialising in the sale and breeding of exotic birds and reptiles and have been in business for over twenty years, boasting one of the largest collection of reptiles, birds and exotic pets in Kent! 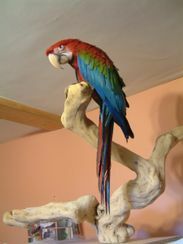 If you visit our store, you can see a selection of animals including a great range of UK bred, hand-reared parrots as well as smaller birds such as cockatiels, finches, lovebirds and budgies. 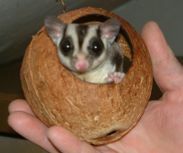 We also have a huge selection of reptiles and exotic pets including African Pygmy Hedgehogs, Skunks, Sugar Gliders, African Pygmy Door mice, Nile Monitors, Jackson and Panther Chameleons, Reticulated Pythons, Bearded Dragons, Water Dragons, Geckos, Amazon Tree Boas, Mediterranean Spur Thighed / Horsfield's / Hermann's / Red Footed / Leopard Tortoises and many more. We also have rabbits, guinea pigs, ferrets, rats, mice, hamsters and gerbils! 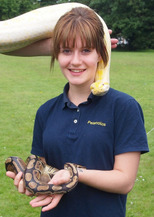 We can also provide an educational and fun exotic pet party to add a thrill to your child's birthday party! Also available for clubs, schools, colleges and corporate events.